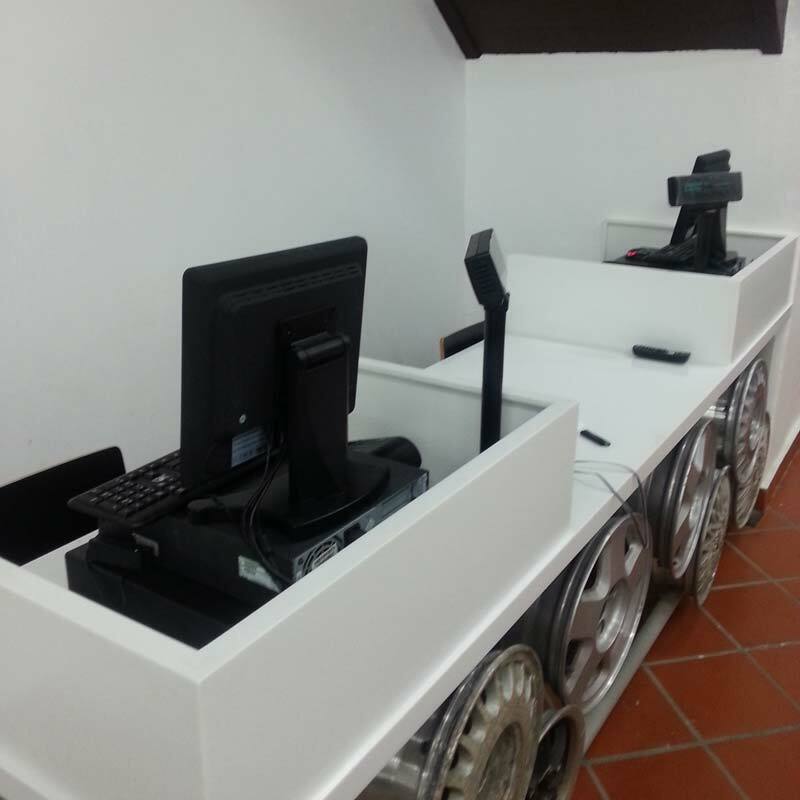 The POS order station is a multiple station setup, therefore, you will need to implement client and server settings. 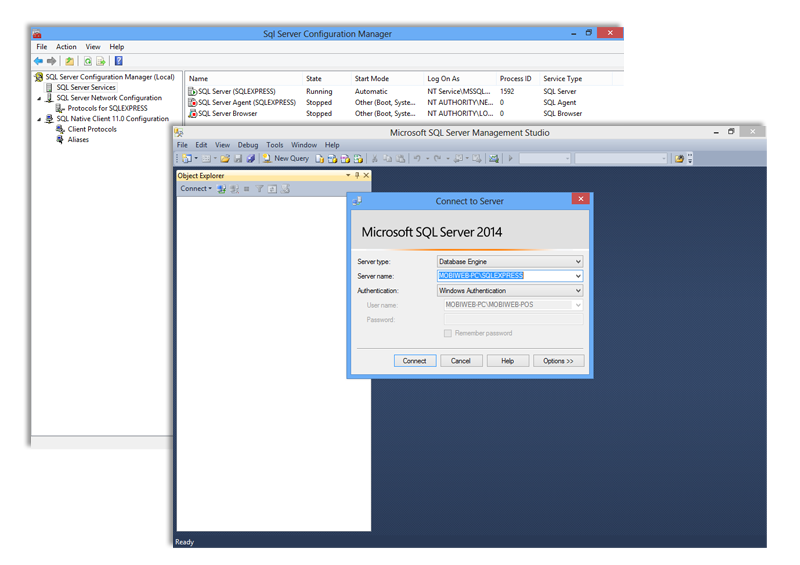 The client and server setting will enable multiple stations to share the same set of database. 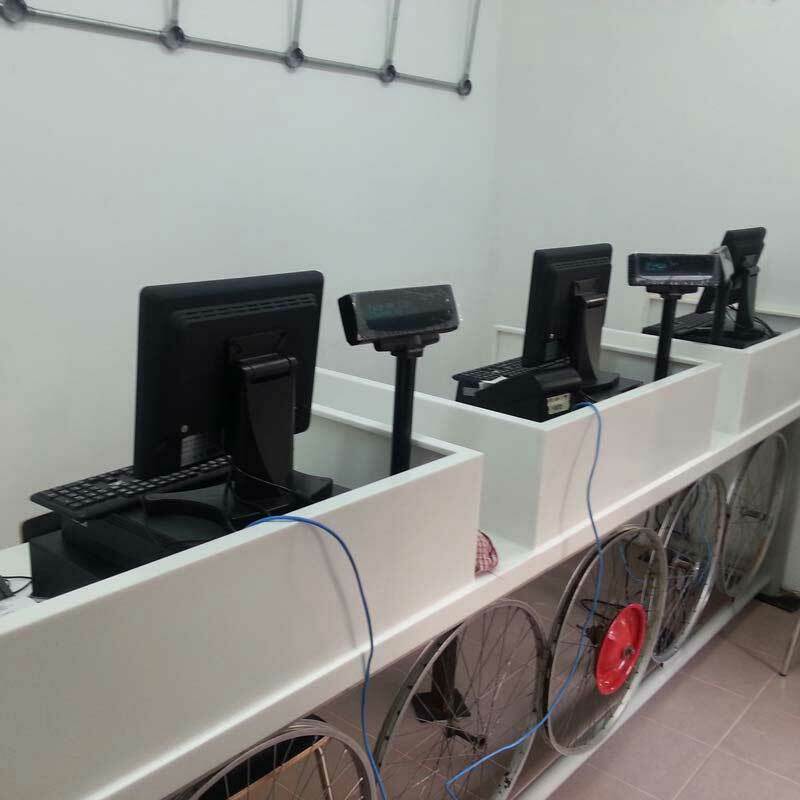 Only then all POS station will be referring to the same set of data. 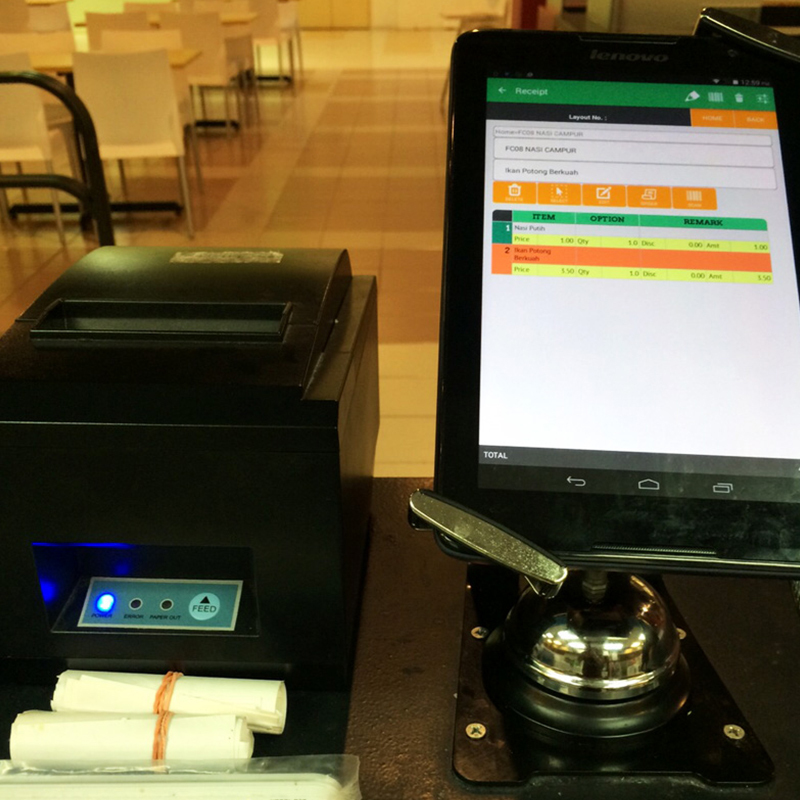 Find out more about Client Server POS System and Cloud-based POS System. If you have any special requirements for BMO POS System Order Station, suitable for F-n-B, please do not hesitate to contact us. 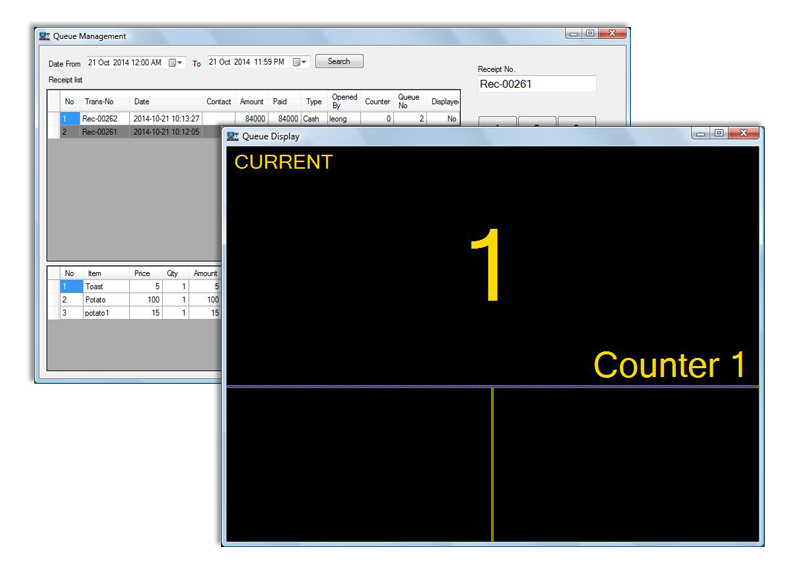 The Client Server is a POS System setup that connects several computers (“client”) to 1 server. 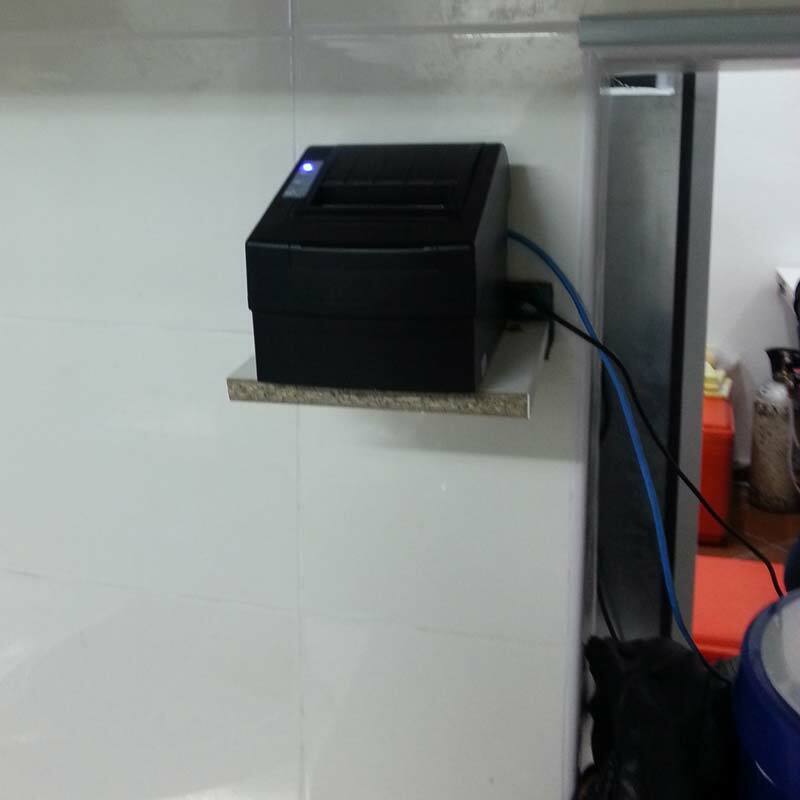 Multiple users are able to use the POS System at the same time and all data will be recorded instantly. 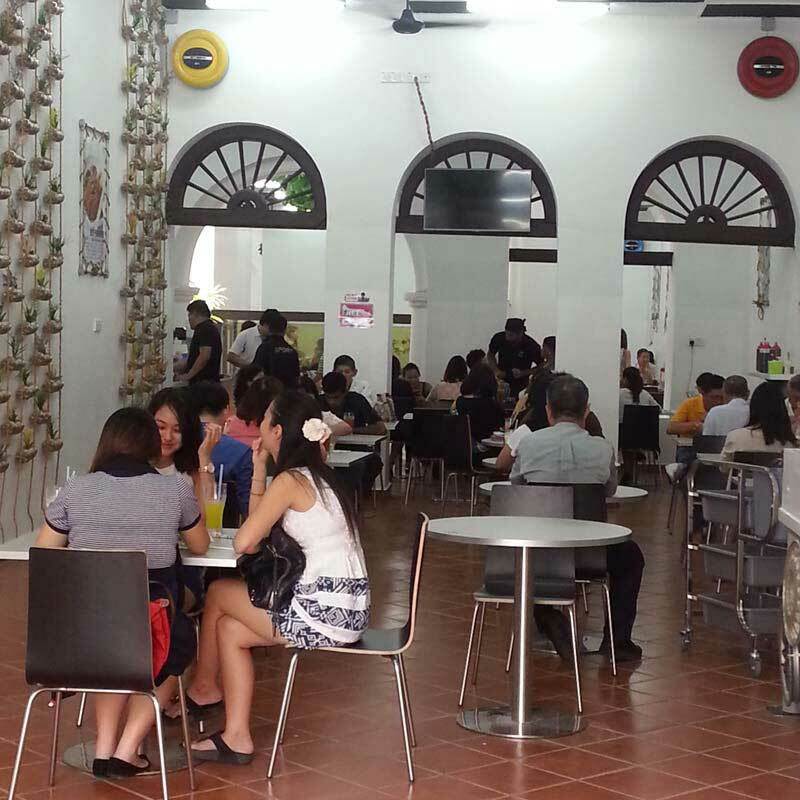 Queue management system is used to control the queue and order of the customers. 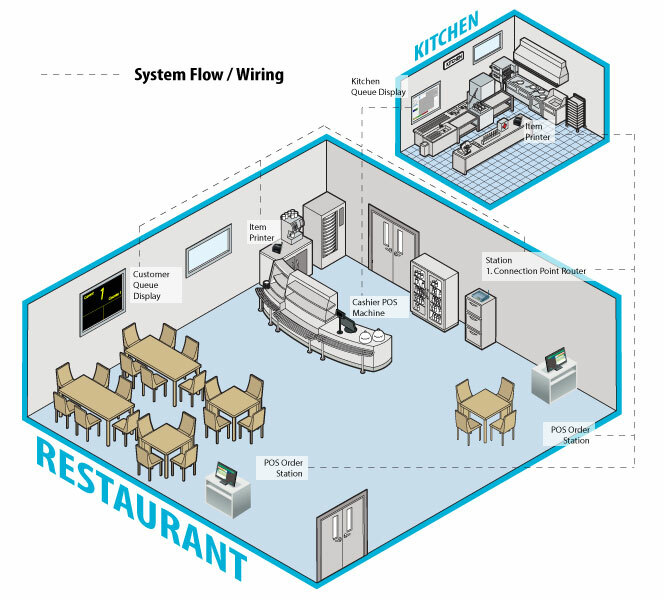 It generates detailed information of the current queue number and prepares the next customer to receive their service. 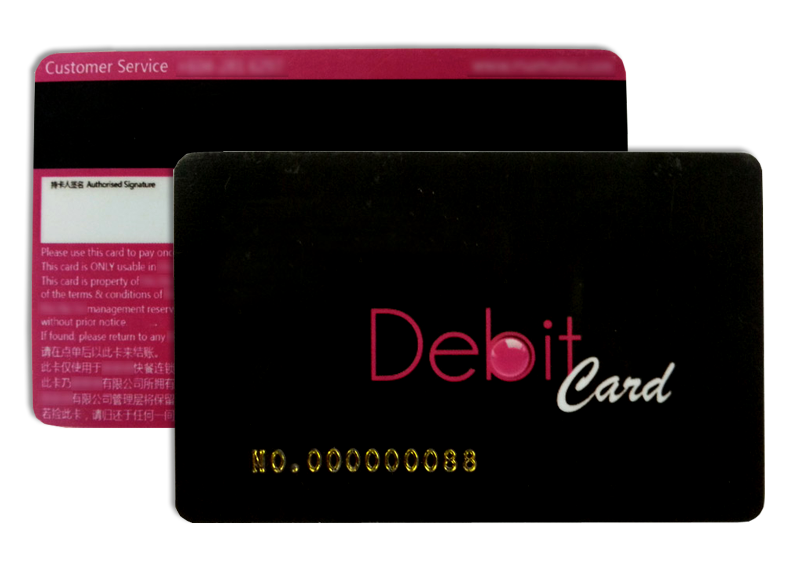 Prepaid Card allows a more flexible payment method. It records credits for customers so that customers can use it to purchase items using electronic payment. 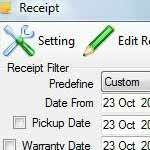 Our POS System provides a function which allows customers to make extra orders by reopening the receipt. 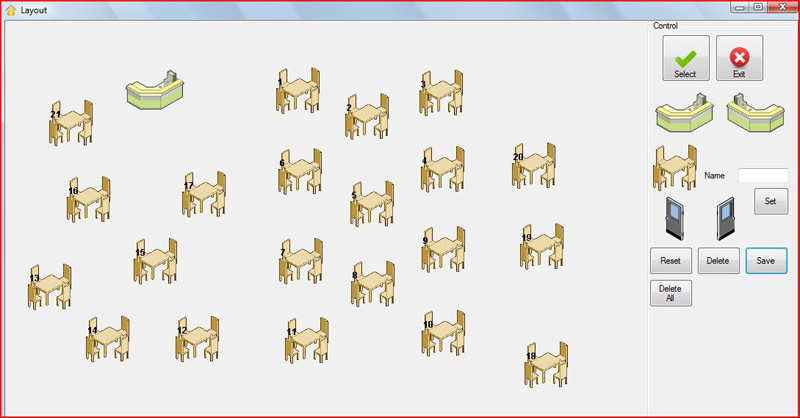 Users can add appended items as long as the customer requests the user to do so. 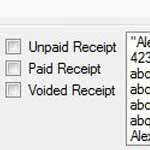 Users are able to view the receipt status by clicking on the receipt list. 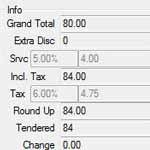 They can check the information details such as date, contact, amount and so on. 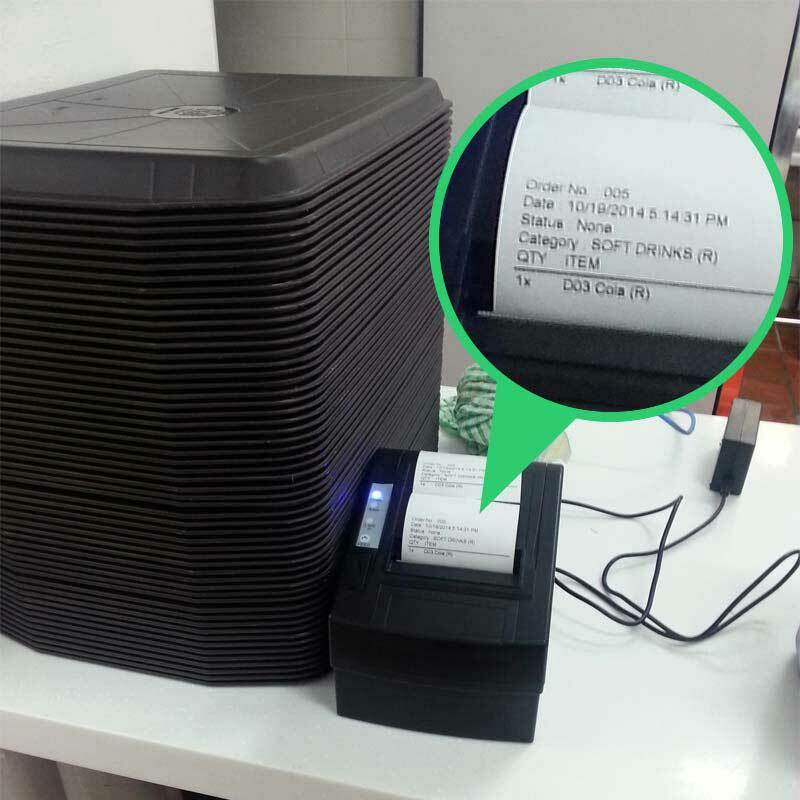 Our POS System also provides a filtering function which helps to differentiate the paid and unpaid receipt. 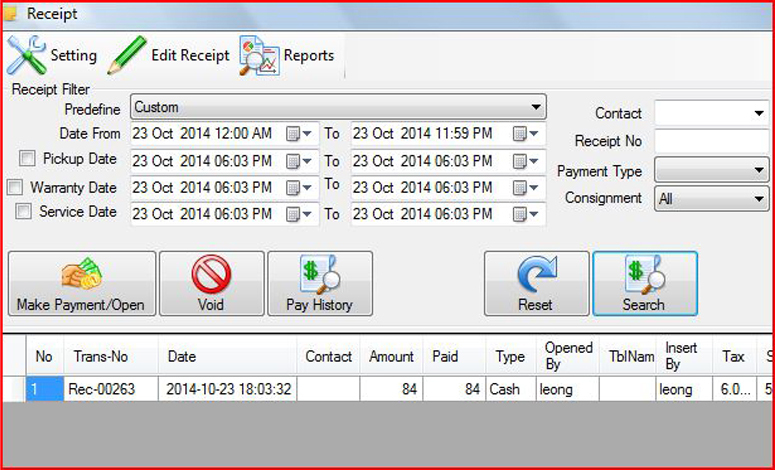 Users can easily detect the paid or unpaid receipt, thus creating a better management system. 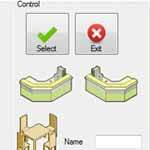 Users can set the layout for their shop based on their management methods. They can set and change their layout at anytime.